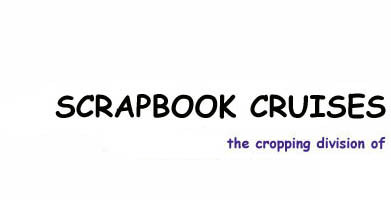 Sign up for our newsletter (emailed every other month), filled with articles, reviews,and special offers. By signing up for our newsletter you will also be signing up for our email specials. We offer weekly deals available only by email. Our newsletter is only available via email..
We will never sell, share or giveaway your personal information. 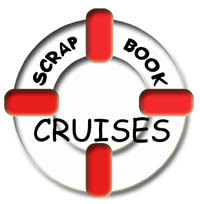 SPAMBLOCKERS - Please add info@scrapbookcruise.com to your address book so that your email program will allow the newsletter will come through. ROAD RUNNER AND COX CABLE - If you have an email account with Road Runner (rr.com) or Cox Cable (cox.com), their system will not allow our newsletter to be sent. You may want to consider setting up a free account with Yahoo or Hotmail. YAHOO AND HOTMAIL - If you get a lot of email, consider selecting the text only option for our newsletter. TEXT ONLY OPTION - Consider the text only option of our newsletter if you have a virus protection program that does not allow embedded images.